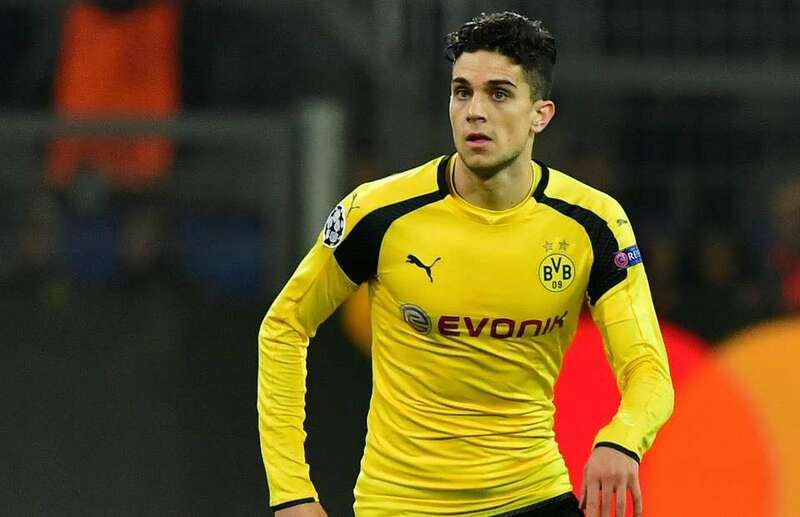 Borussia Dortmund defender, Marc Bartra, has left hospital after being treated for injuries sustained in an explosion near the team bus. Bartra was taken to hospital after up to three explosions occurred as the team made their way to their Champions League quarter-final clash with Monaco. The former Barcelona star was the only person injured in the incident. “Bartra is well, is back home. And the only person injured. We only heard an explosion inside the bus,” Spanish midfielder Mikel Merino told radio station TJ Cope. The defender’s mother told SER AND COPE that he had cuts, caused by broken glass, but the injuries are not serious.